Ewing Moving Service, Inc. is an independent local and long distance relocation service specializing in complete packing and warehouse storage. 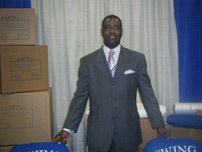 Established in 1980 by Charles L. Ewing, Sr. The company is headquartered in Memphis, Tennessee, with an additional office in Nashville, Tennessee. The company provides relocation services for residential and commercial clients throughout the continental United States and internationally. 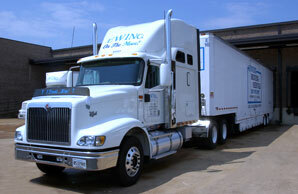 We aim to assure the quality of the customers experience from the beginning to the end of their move. We stand behind every service commitment and we employ friendly, skilled, knowledgeable people who are professionally committed to meeting your needs. By sharing your experience with Ewing Moving Service Inc , it will help other customers to make a right choice of using this company.